Redwood City, CA, July 3, 2018 – B-Stock, the world’s leading auction platform for returned, excess, and other liquidation inventory, has been named to the “Supply & Demand Chain Executive 100” list for a fourth year in a row. The recognition highlights 100 supply chain projects between clients and solution providers that have resulted in supply chain excellence. B-Stock was selected based on the successful execution and ongoing operation of a branded B2B liquidation channel for a Fortune 500 home improvement retailer’s returned appliances. By leveraging B-Stock’s marketplace platform, demand generation programs, and auction expertise, the retailer has been able to drive thousands of new secondary market buyers to its marketplace each month; this has boosted competition and pricing for the inventory. In particular, by adjusting auction lot size to meet demand, more buyers were able to participate in the bidding resulting in a 42% quarter-over-quarter increase in recovery. B-Stock was built on the idea that technology and analytics could revolutionize the way organizations sell their returned, excess, and other liquidation inventory into the secondary market. Since inception, B-Stock has enabled hundreds of companies, including nine of the top 10 U.S. retailers, to recover 30%+ more on this inventory. 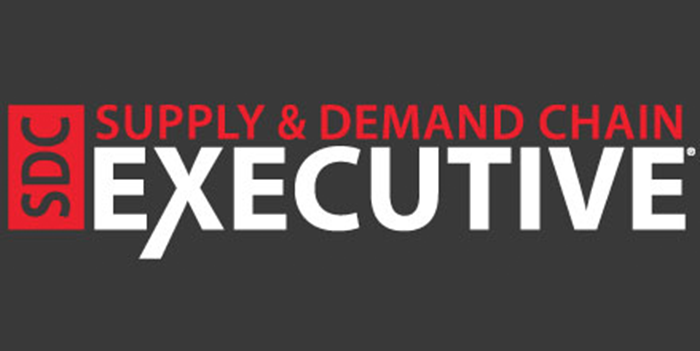 The 2018 Supply & Demand Chain Executive 100 list is comprised of supply chain solution and service providers that have helped their clients achieve supply chain excellence, including measurable gains in ROI through cost-cutting and increased efficiency within any function of the end-to-end supply chain. Read the full list of winners in the June issue of Supply & Demand Chain Executive or visit www.sdcexec.com. B-Stock offers the world’s leading B2B auction platform for returned, excess, and other liquidation inventory. Our platform sets up an online auction dynamic where retailers and manufacturers can sell directly to a diverse base of approved business buyers; this drives greater demand, higher pricing and a faster sales cycle, while maintaining the control companies need. By applying our auction strategy and data, nine of the top 10 U.S. retailers, along with hundreds of other businesses, are attaining the highest pricing possible for secondary-market merchandise across all categories, conditions, and quantities. To become a part of the world’s largest network of liquidation marketplaces, please visit: bstock.com.